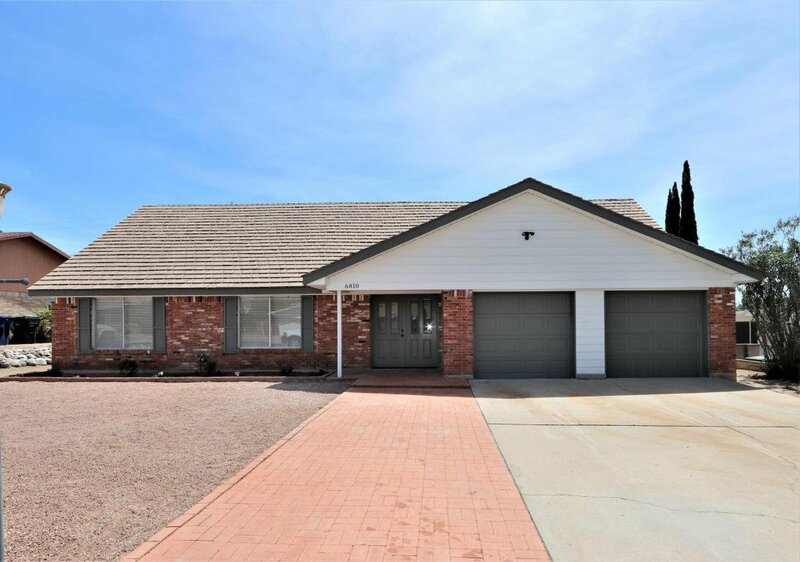 Exceptional 2 story 6 bedroom 2 bath home in a nice quiet cul de sac in popular East side Tucson. Enjoy the large backyard with sparkling pool and extended covered patio. Soothing fireplace in living area, chic tile accents throughout. A must see! Agent owned.